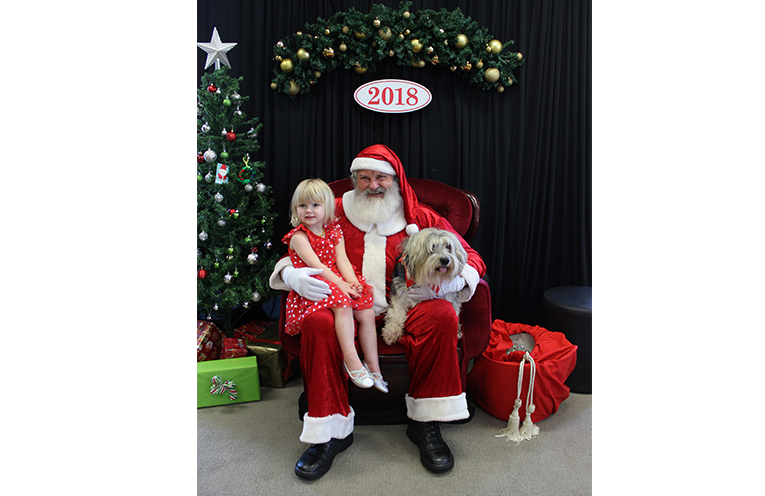 The Withey Family are avid supporters of the Santa Photo Fundraiser each year. 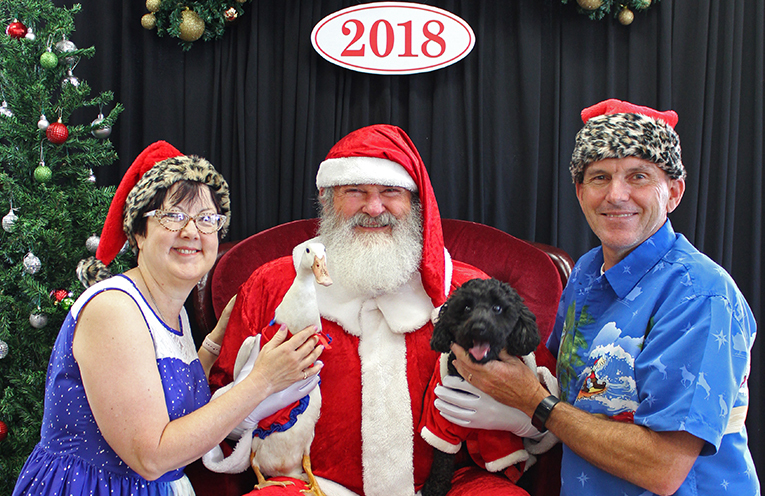 THE Rotary Club of Williamtown is back this year for their Santa photo fundraiser. The fundraising initiative has been operating locally since 2012. This year all proceeds will go towards the Rotarians Against Malaria. Rotarians Against Malaria (RAM) is a volunteer-run organisation who are working to eliminate malaria. Fifteen years ago, malaria killed a child every 30 seconds. As a result of Rotary’s efforts, deaths from malaria have fallen by 60 percent. RAM are aiming to reduce malaria cases and deaths by a further 90 percent by 2030. Since 2012, the jolly old man has had the pleasure of meeting family members of all walks of life. These have included dogs, cats, guinea pigs, rabbits, and even a duck, all photographed with their human families. The Rotartarian Santa, Dr Rodney Starr, is a local semi retired veterinarian. 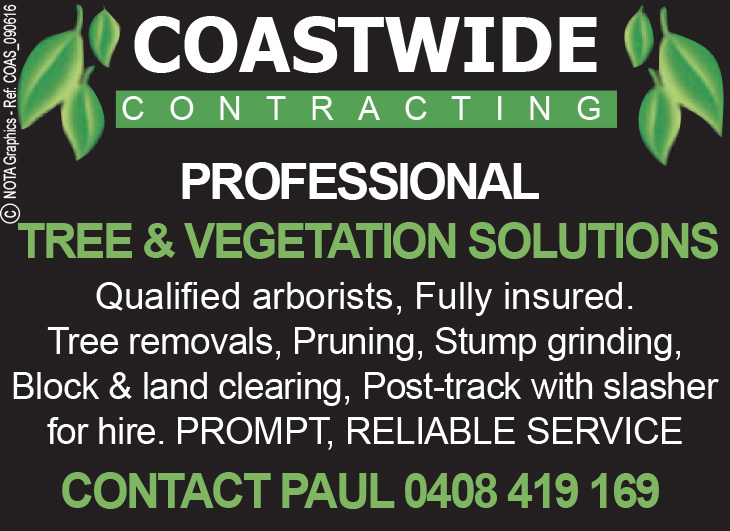 The photographer is Aaron McGowan, who is an active member of The Rotary Club of Maitland and spent his childhood in Port Stephens. Both Santa and Aaron take the time to ensure that everyone gets to take home a wonderful memory to cherish. Photos packages are available from $15 with all proceeds going to the Rotarians Against Malaria. In 2017 Rotary donated $2000 to Shelterbox Australia after a very successful 100 sittings.